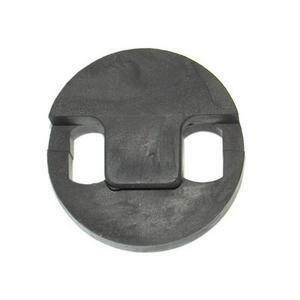 Lightweight shell of wood reinforced polyfoam. A great value case for young students and superior to many basic outfit cases. 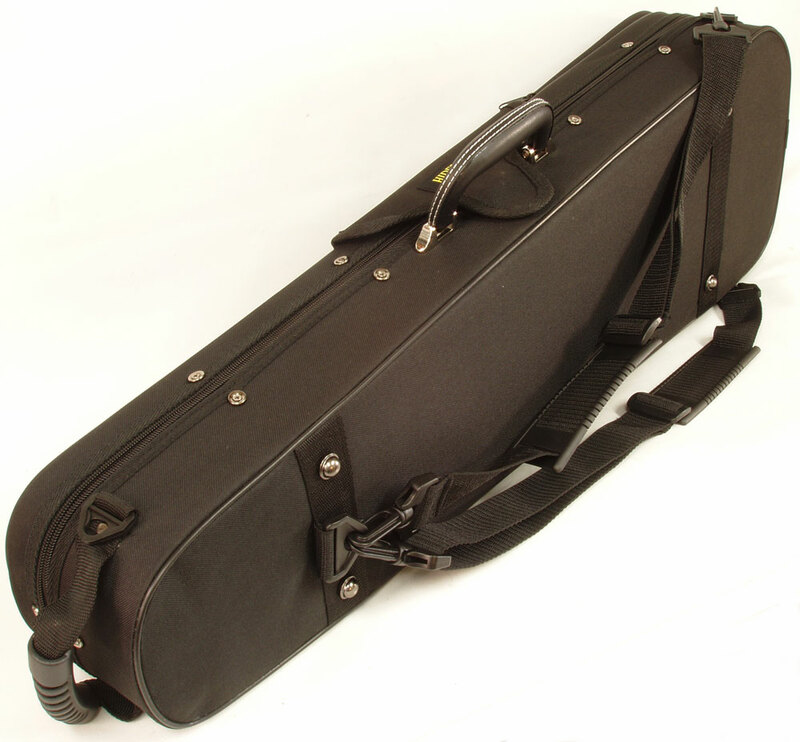 The case features strong side and subway handles, an instrument blanket, detachable rucksack straps and an accessory pocket on the lid. Red plush interior with instrument blanket and 2 bow positions. Weight (4/4): 1.4kg 3 sizes. 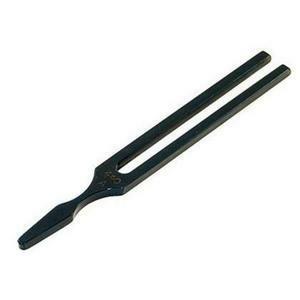 Not deep enough for a 4/4 violin! Cons: Not enough depth inside to actually accommodate a 4/4 sized violin. With a violin in the case the lid cannot fully be shut without forcing it a bit and hence squashing the bridge into the violin body. Any impacts on the lid of the case would be transmitted directly into the instrument too. I tried 3 violins and all had the same problem so it wasn't just an unusually tall bridge causing the problem. 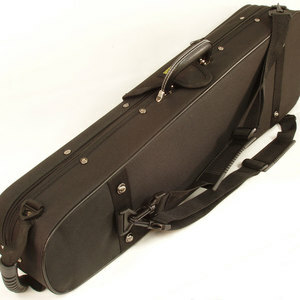 shoulder rest doesn't fit inside case, so impract. Pros: Good ruck-sac shoulder straps for easy carrying. Good and light. Fits my son's 3/4 violin perfectly. Lovely red velvet look to it. 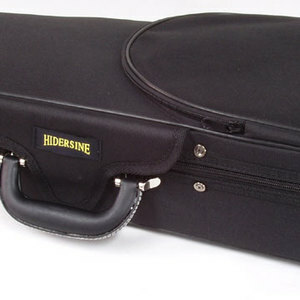 Cons: One massive con about this case is that a Kun ( or similar ) shoulder rest does not fit inside the case. There is a pocket on the outside that is can squish into ( moving the feet around to as flat as poss ). 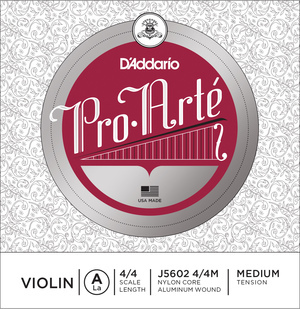 The photo of the case on the web-site is mis-leading, as it shows a long open oblong area where the scroll of the violin goes. It looks like one would be able to fit a shoulder rest alongside the scroll. In reality, this area is boxed in, making only enough space for the scroll. Well, it looks nice, but it is wasted space, and so impractical and badly designed in this respect. Other: Photo shows full size case. We have now amended the product description. Cons: Did not fit my child's 3/4 violin. It seems there is quite some variation in the actual dimensions of 3/4 instruments - ours has a body measuring 338mm in length, and that is too large for this case's moulding. 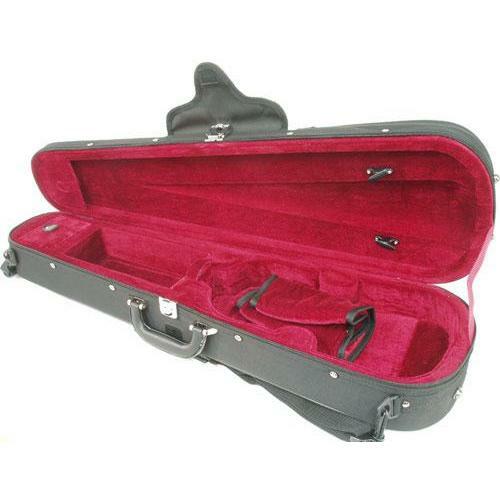 Other: This is a great lightweight violin case for my daughter (age 11) who now finds it much easier to carry her violin to school on the bus. 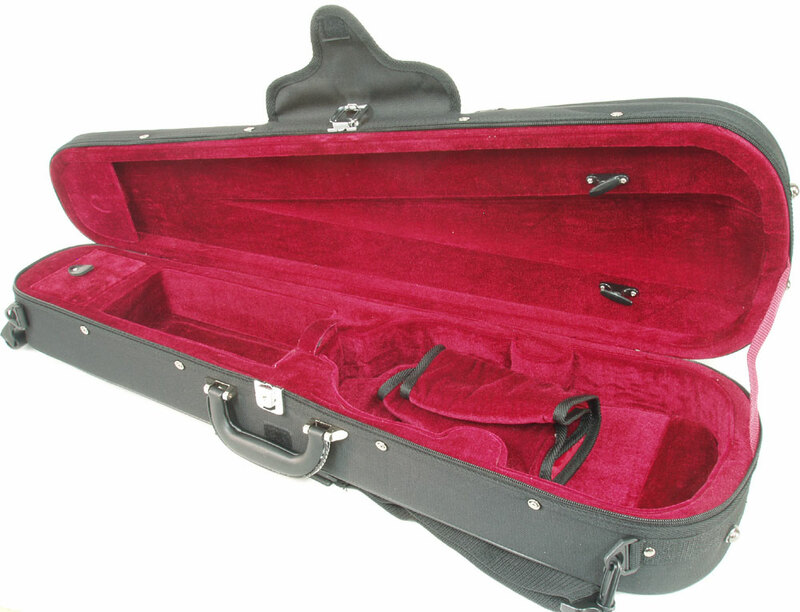 Pros: Absolutely delighted with this violin case. It is very well made & the inside has beautiful velvet making it look lovely. I took the sizing advice & the 13" back length fits our violin perfectly. Other: Thank you very much - the rosin arrived with the violin case & I will order from you again. 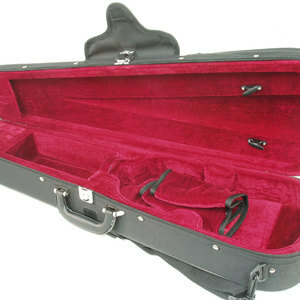 Cons: The violin was a very tight fit and there was little room in the case for a pencil/shoulder rest. Pros: My granddaughter loves the design of the case with its velvet interior, external pocket and carrying straps. 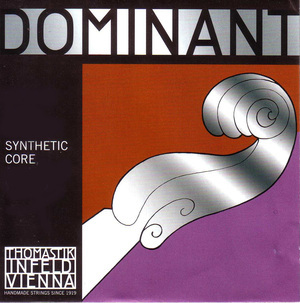 The violin fits snugly. overall very good. good quality, good price! Pros: Bought for my daughter who loves the colour,the velvet and the lock. Easy to carry all ways. Other: came packaged together with other items ordered prompt delivery and friendly service. Will definitely use again!